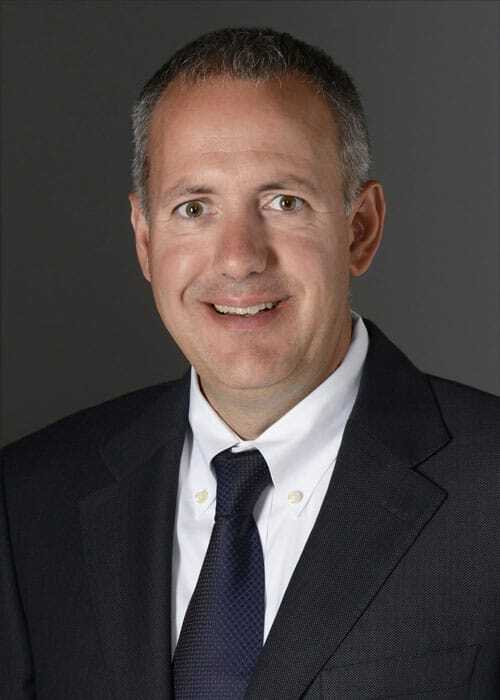 Scott J. Hinkle has joined Hallstar, the global specialty chemistry company, as Chief Financial Officer. He will be based in Hallstar’s corporate headquarters in Chicago, Illinois, reporting directly to Chairman and CEO, John J. Paro. Founded in 1986, Hallstar has become widely recognized for its innovative expertise in the areas of photostability science, renewable plasticizers, eco-based actives, phthalate replacements, natural olive chemistry and polymer modification. The company boasts research and development, manufacturing, and sales operations in China, Italy, France, and Brazil, in addition to the United States. Hallstar recently announced a structural split into Hallstar Beauty and Hallstar Industrial, effective October 1, 2018. These two businesses will be supported by a Global Shared Services organization, which Hinkle will lead as part of his corporate role. Scott was previously CFO for EnviroVac Industrial Services, ANGUS Chemical, and Water and Process Services at Ecolab. Before that, he spent 11 years at Nalco Company as Chief Accounting Officer and CFO for Nalco’s EMEA operation. He is a graduate of Northern Illinois University with a degree in accountancy, and a certified public accountant. He, his wife and their three children reside in the Chicago suburb of Naperville.